Foundational and Targeted Response Formulas crafted from 100% whole food and botanicals. Efficacy supported by third-party studies. All raw materials are tested and assayed for authenticity. All raw materials are tested and verified to be free of GMOs, pesticides, herbicides, preservatives and colorants. 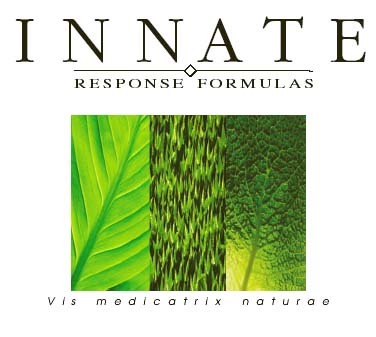 All of our formulas are free of isolated or chemically "pure" vitamins and minerals. Packaged in recyclable amber glass bottles which not only protects the nutritional value of our formulas but also the environment.